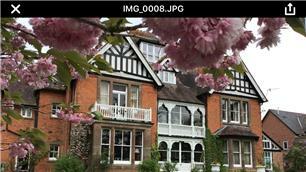 High Grade Painters - Painter/Decorator based in Rugby, Warwickshire. We are specialists in interior and exterior paintwork and offer wallpapering to a very high standard. Our quotes and estimates are sensible and competitively priced, with all work fully guaranteed and insured. 07804506928 and I'll come and see you.